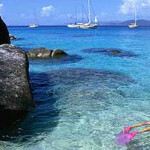 COME SA IL THE VIRGIN ISLANDS! 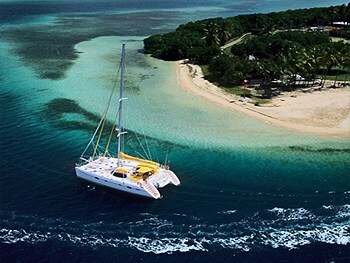 Does your mind wander to thoughts of powder white sands, coral reefs, crystal-blue seas, and bright stars above? 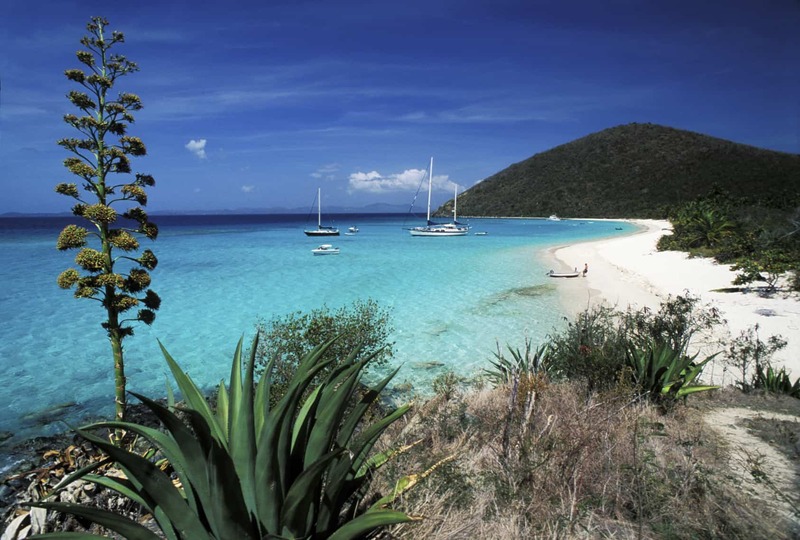 Home to the largest charter fleet in the Western Hemisphere, the Virgin Islands is the perfect spot to plan a sailing vacation. 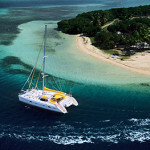 Sail for a week or more in calm, warm waters. You’re never out of sight of land or far from a safe anchorage. 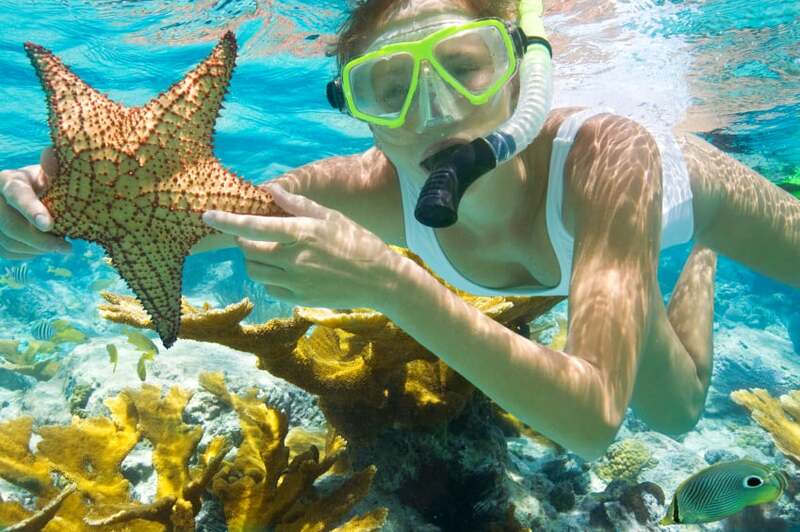 Snorkel with sea turtles and among vibrantly colored fish and coral. Stroll picture perfect white sand beaches. Explore the world famous Baths, an unusual formation of house-size boulders that form protected pools and grottos. End each sun-drenched day with a moonlit dinner on the deck of your private yacht with a gourmet dinner prepared by your own personal chef! 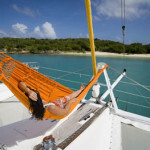 INTERPAC YACHTS has been chartering in the Virgin Islands since 1976. 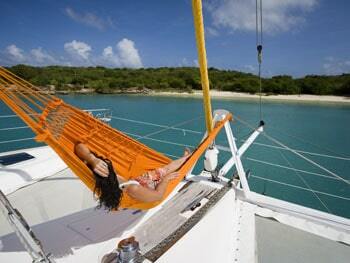 Each year we personally inspect more than 200 Caribbean yachts to ensure the perfect vacation for you!